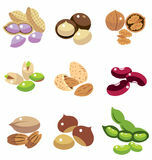 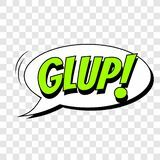 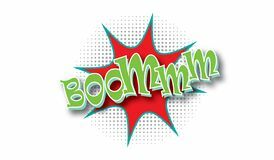 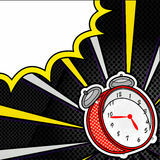 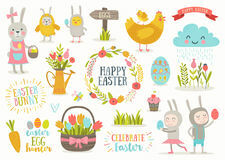 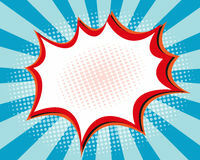 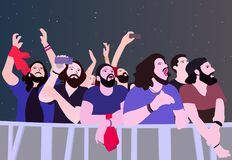 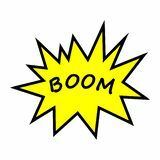 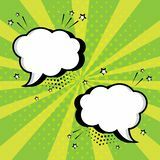 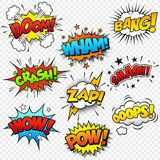 Comic sound speech effect bubbles set on white background illustration. 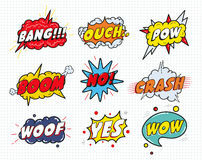 Wow, pow, bang, ouch, crash, woof, no. 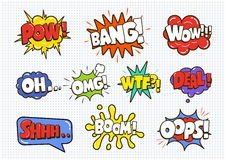 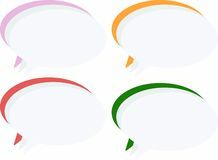 Comic sound speech effect bubbles set isolated on white background Comic sound speech effect bubbles set on white background Empty Comic sound speech bubbles set isolated on white background vector illustration. 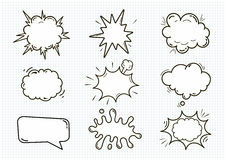 clouds with place for text.